Visitors downtown receive free parking on weekends and after 5:00pm on weekdays at any of these locations. Parking at the Four Seasons Pool will be temporarily unavailable on Feb. 9 & 10. Days Inn parking lot – 7th Ave. and Dominion St.
City Hall parking lot – enter off 7th Ave. or Patricia Blvd. Receive free parking on weekends and after 5:00pm on weekdays at any of the above locations. 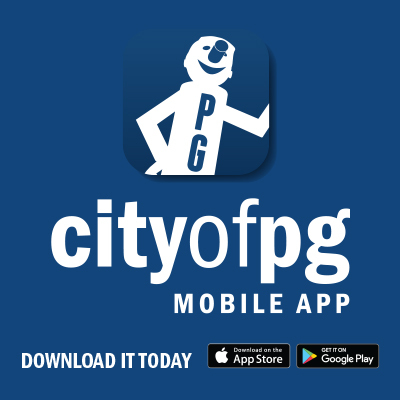 View the downtown parking map to locate off-street parking. The City of Prince George and Four Seasons Pool apologize for any inconvenience. Keep informed about pool closures and City facility upgrades and maintenance news. Subscribe to the “Facility updates and closures” category and receive news and notices via email at https://news.princegeorge.ca/subscribe.